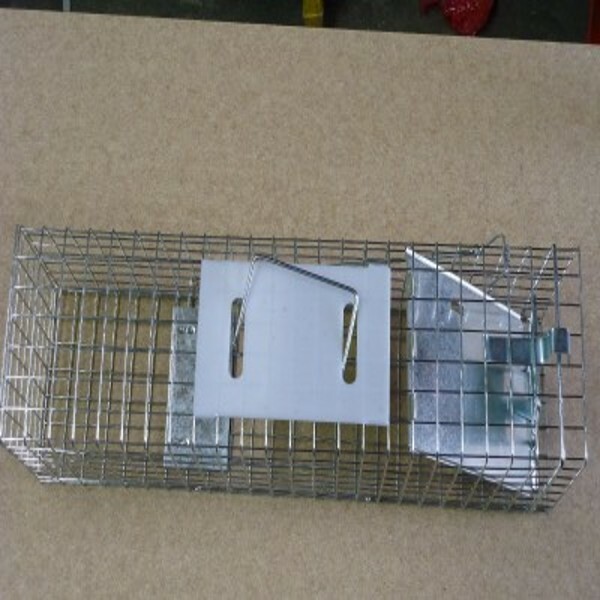 ﻿ animal trap for mouse manufacturers,animal trap for mouse exporters,animal trap for mouse suppliers,animal trap for mouse OEM service. 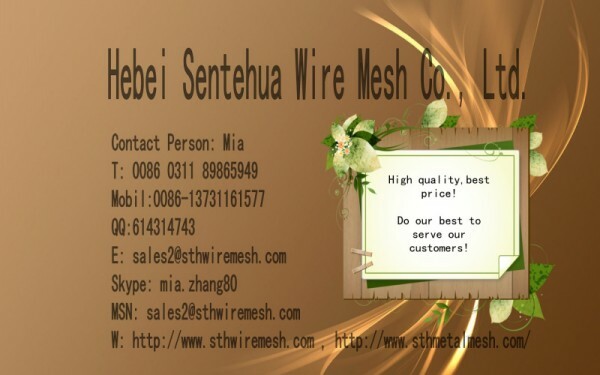 Material:Galvanized wire or powder coated wire. 1. Shielded handle for safe moving and carrying. 2. 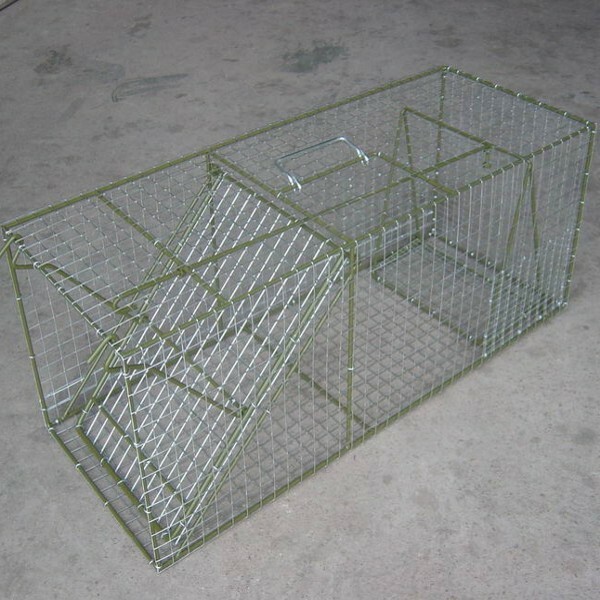 Ideal for catching : Chipmunks, Squirrels, Raccoons and other nuisance animals. 3. 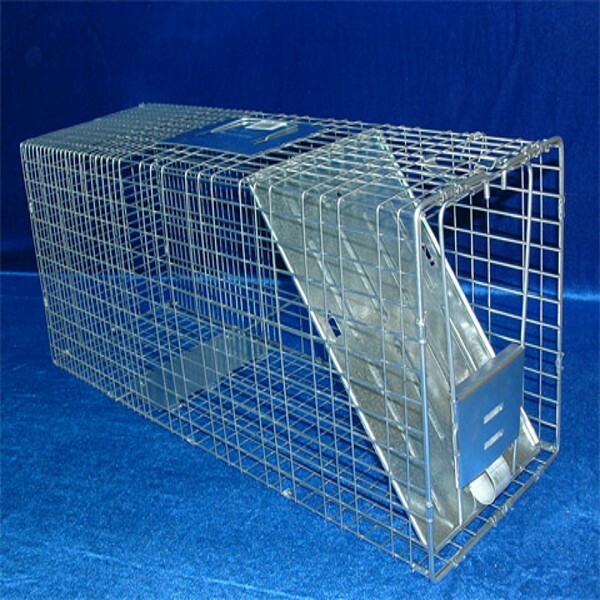 Easy to set and release- single door specially designed with sensitive trigger to catch small animals. 4. Easy to bait - using household items.